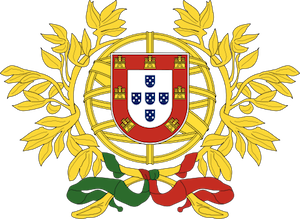 Portugal has been an independent kingdom since 1143 making it one of the oldest nations in Europe, more than 900 years of encounters with distant cultures, in 1415 they set sail to discover the oceans and found routes to India, Brazil, China and Japan, creating an empire and were rulers of oceans. A rich, unique culture with lively cities and beautiful countryside, it may be one of the best value destinations in Europe. You can travel in a single day from green mountains in the North, to a near-desert landscapes and beaches of the Algarve in the south. Under the Roman Empire it was known as Lusitania which influenced Portuguese culture, particularly the language, which is mostly derived from Latin. After the fall of the Roman empire, it was occupied by different Germanic tribes, later conquered in the early 8th century by the Muslim Moors, who occupied most of the Iberian Peninsula. During the Christian Reconquista, the County of Portugal was settled as part of the Kingdom of Galicia. Portugal made an alliance with England, in 1373, which is the longest-standing alliance in the world that still stands today. The following decades Portugal spearheaded the exploration of the world and undertook the Age of Discovery. 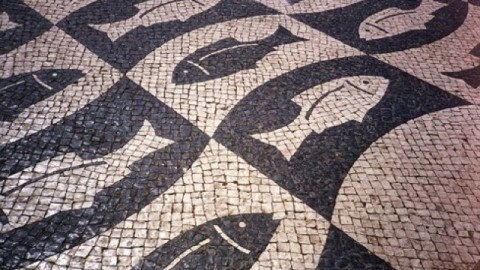 One of the most widely spoken languages in the world, ranked 6th, Portuguese is a Romance language that originated in what is now Galicia (Spain) and Northern Portugal, from the Galician-Portuguese language, derived from the Latin spoken by the roman peoples of the Iberian Peninsula around 2000 years ago. Portuguese food is very hearty and filling. Consumption of dry cod (bacalhau), grilled sardines and caldeirada, a potato-based stew that can be made from a mix of different fish or meats and even vegetables. Beef, pork, lamb, or chicken, include cozido á portuguesa, leitão (roasted piglet) and carne de porco å alentejana. Fast food dishes include bifanas (grilled pork) or prego (grilled beef) sandwiches which are well known around the country. Portuguese art of pastry has its origins in Middle-Ages Catholic monasteries, such as the sweet pastéis de Belém (or pastéis de nata). Port Wine is the most widely known wine type in the world, and The Douro wine region is the oldest in the world. Traditional music of the Portuguese music is the renowned fado, a melancholy urban music, usually associated with the Portuguese guitar, internationally notable performers include Amelia Rodrigues, and Madredeus. If visiting monuments and enjoy remarkable views is your thing, then Lisbon, Sintra, and Porto are the top three places. Popular beaches are in the Algarve with stunning coastlines, water along the southern coast tends to be warmer and calmer than the water along the west coast. 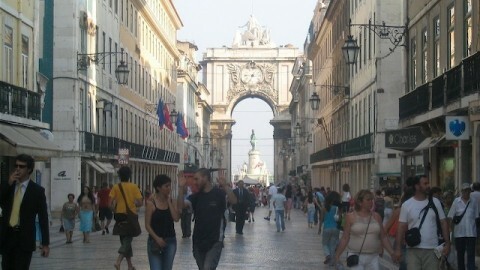 The best choices for nightlife exists in Lisbon, Porto and Albufeira. If you wish to observe wild life in its natural state, Madeira and Azores Islands are places to escape. 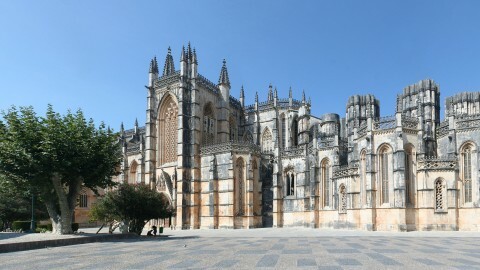 The capital and heart of Portugal and once the centre of the biggest empires of all time has endured for centuries and has survived one of the biggest earthquakes in Europe’s history. Lisbon’s charm is in the old quarters with rolling hills and great views, it offers a fantastic nightlife and breathes with life. Nearby Cascais offers seaside resorts, sun, sand and beaches for city escapes. 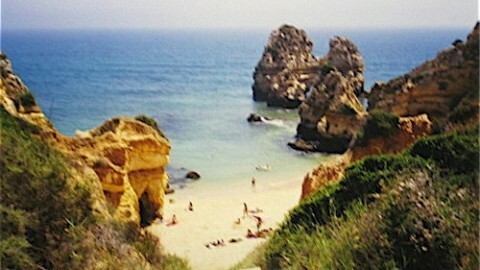 The sweeping views of the golden cliffs shown in Portugal tourist brochures are of the Lagos coastline. When I first discovered Lagos it was a small little known fishing village and, today it is becoming a “destination” for travelers and the town has grown to meet visitor demands, maybe too much so. 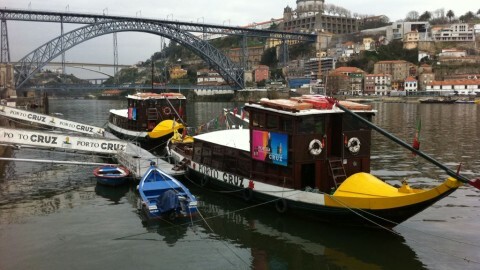 A small harbour, cobbled roads, great shopping and a great stop over. 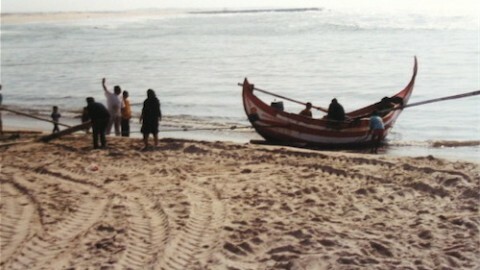 It is the entry point to the Algarve and many holiday resorts. Visit the Iglesa de Osos where a small chapel built with the bones from the church graves is sure to give you shivers. A group of nine islands in the North Atlantic Ocean, belonging to Portugal and settled in 1439, these volcanic islands are the tops of some of the tallest mountains on the planet, as measured from their base at the bottom of the ocean. 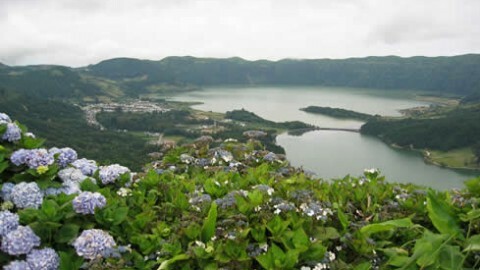 The largest island of São Miguel, the regional capital of Ponta Delgada, and village life of Achada. Better know as the region where the famous exports of Port wines come from, its a perfect destination to tour the wineries and sample the red, white and even rose port wines. 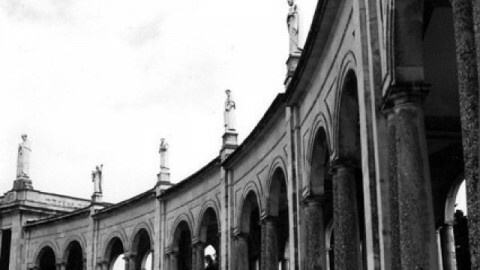 Miracles are said to have happened here and a place the Vatican has recognised as the sighting of the Holy Mary by three children. People came and thousands witnessed “the sun dancing in the sky”, today it remains a place of worship and hope. Home to the monarchy’s main building project for two centuries, to commemorate the victory of the Portuguese over the Castilians at the battle of Aljubarrota. Located on the Atlantic coastline and just south of Porto, it offers casinos and long stretches of pristine beaches. 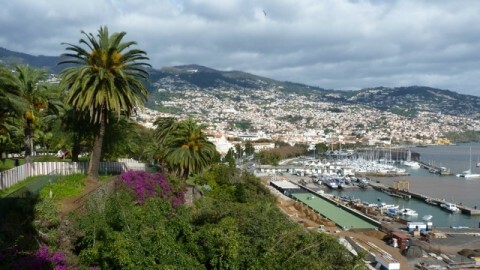 Funchal is the largest city, the municipal seat and the capital of Portugal‘s Autonomous Region of Madeira, and has been the capital of Madeira for more than five centuries. Check my country listings for Portugal for more that may not be listed here.